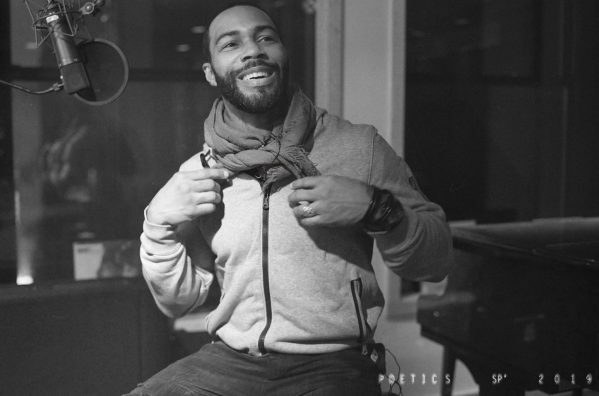 For the last five years, actor, Omari Hardwick has kept TV viewers entranced with his character Ghost on the Starz crime drama Power. With season 6 slated for a summer return, Hardwick is looking to branch outside his field with his latest endeavor. On Wednesday (March 13), he exclusively announces with Billboard his new hip-hop/spoken word podcast titled Poetics.